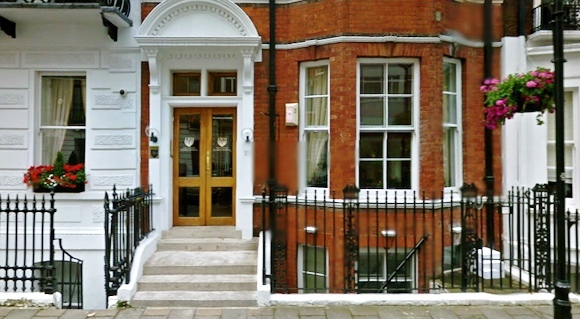 Centrally located on the internationally prestigious Harley Street, Harley Health Village is equipped with the latest advanced medical facilities and equipment which attracts some of the top consultants in the United Kingdom. 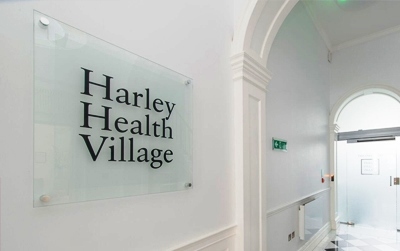 Harley Health Village brings together specialist consultants from a range of disciplines and the purpose fitted medical centre incorporates two ´day case´ operating theatres, consulting rooms alongside medical training and seminar facilities which are available to hire. The nearest main line stations are Bond Street, Marylebone, Euston and King’s Cross. You can change for the underground network and take the tube train to Bond Street which is on the Central Line and Jubilee Line. Harley Heath Village is just a 15 minute walk away. 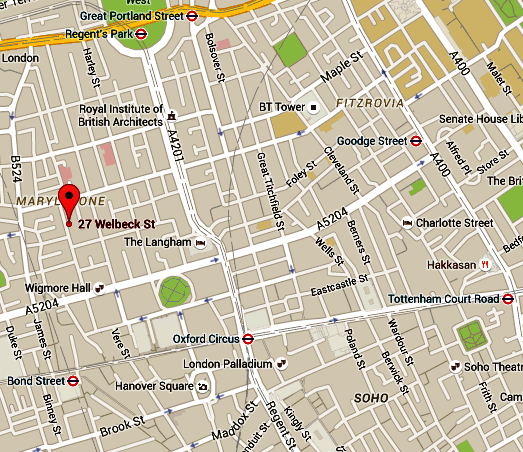 Situated in the heart of the London medical district, the Welbeck hospital is a welcoming environment where their dedicated staff are friendly and committed to providing an excellent standard of care for patients from the moment they enter the reception, to the moment they leave the building. The main facilities include two operating theatres, comfortable consultation rooms and private en-suite recovery rooms where you can relax under the care of their experienced nursing team. 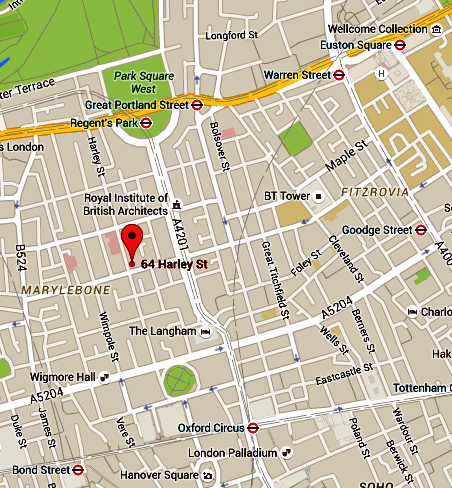 The nearest main line stations are Bond Street, Marylebone, Euston and King’s Cross. You can change for the underground network and take the tube train to Bond Street which is on the Central Line and Jubilee Line. 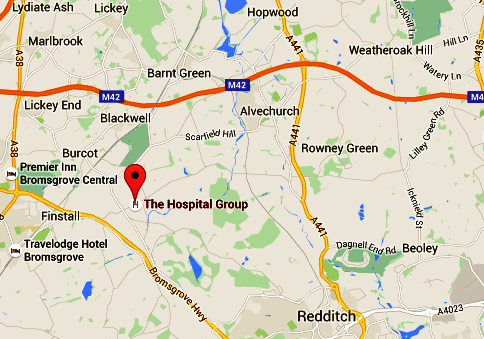 Harley Heath Village is just a 10 minute walk away. 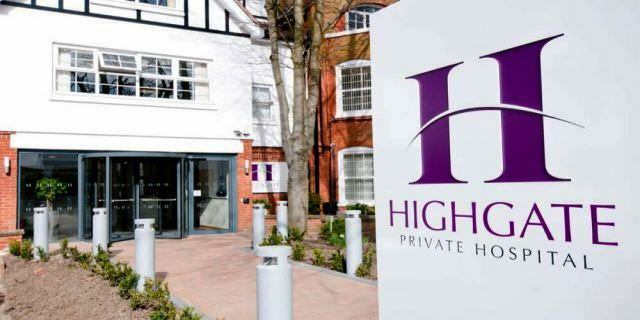 Highgate Private Hospital has the facilities to flawlessly care for you from initial consultations, to day surgeries and longer admissions for more specialised treatments. They offer outpatient clinics which specialise in cosmetic surgery and health screening service plus an onsite pharmacy. 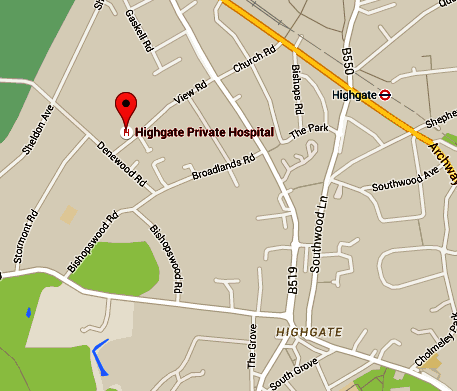 Highgate Station is located on the Northern Line and is a 10 minute walk from the hospital. When exiting the station use exit 3, turn right onto Archway Road walking past The Woodman’s Pub. Cross over at the junction on the left hand side walking past the Post Office. Continue walking down the road until you reach Church Road on your left. Then proceed walking straight until you reach a crossing, cross over into View Road where you will find Highgate Private Hospital on the right hand side towards the end of the road. 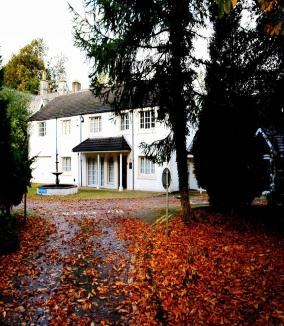 ´Dolan Park´s Birmingham cosmetic surgery and weight loss hospital hosts the United Kingdom´s largest facilities in Europe and probably even the world. With state of the art facilities, Dolan Park hospital is fully equipped to provide the majority of cosmetic, dentistry and hair restoration procedures on site as well as non-surgical treatments such as anti-wrinkle treatments. Dolan Park Hospital is committed to providing very high standards and surgical excellence in a range of surgical and non-surgical treatments and procedures. With this level of care, the patient can have complete confidence that their cosmetic surgery needs and treatments are performed by an expert medical team in state-of-the-art facilities that are second to none. Set in secluded rural countryside, it offers privacy for consultations and peaceful recuperation after any procedure however large or small. It benefits from being conveniently located only a few minutes from the M42 motorway exit and nearby rail and airport links. 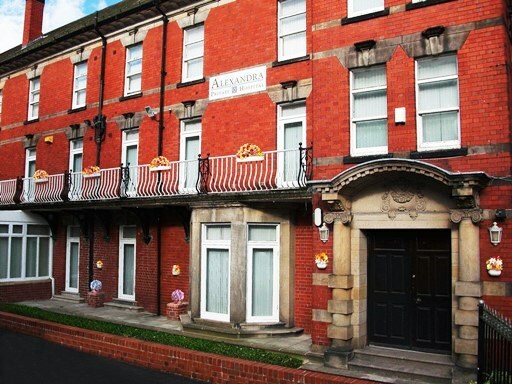 The Alexandra Private Hospital in Chesterfield is a dedicated provider of cosmetic surgical and non-surgical treatments in the East Midlands and South Yorkshire region. They also offer state of the art cosmetic dental treatments at the Hospital’s Cosmetic Dental Centre. Over the past several decades, the hospital has developed a reputation for surgical excellence, and exceptional patient care. As a specialist cosmetic surgery hospital, all patient care is provided on-site by a team of highly qualified medical professionals. Patient care is the priority, with an absolute commitment to ensuring the highest standards of clinical and service quality. In addition to first-class surgical facilities, the Alexandra Private Hospital boasts large and well-appointed en-suite patient rooms that provide comfort, peace of mind, and total privacy. All the patient rooms are single occupancy, meaning that there will never be a requirement to share a room with another patient. In addition to en-suite bathrooms and 25 inch flat screen television sets, all patient rooms also include a nurse’s sink to further guarantee the highest standards of hygiene. 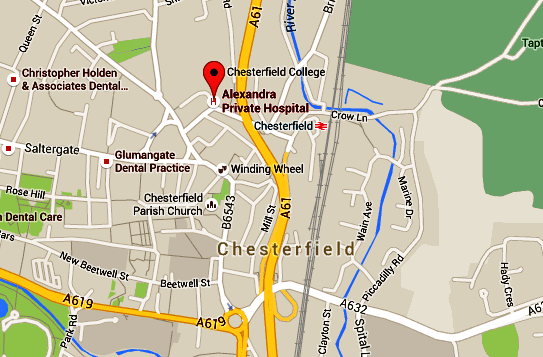 Situated in the centre of Chesterfield, the Hospital is well served by rail, road, and motorway links, and is only a few minutes’ walk from Chesterfield Train Station (which is less than half an hour’s journey from Derby, and Sheffield.) 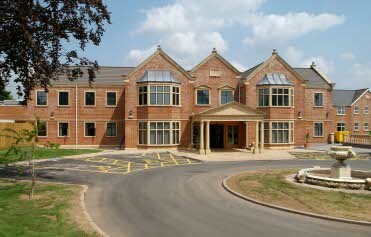 Though centrally located in the town, the Hospital’s specific site is set in expansive grounds which offer a quiet and tranquil environment where medical care is tailored to the needs of patients, using the most modern techniques. 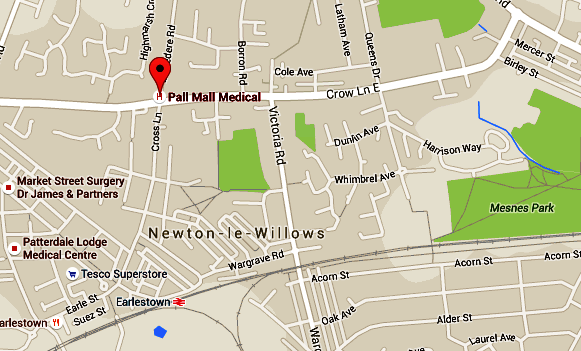 Pall Mall Medical offers a range of non-surgical treatments and cosmetic surgery procedures for men and women, for all areas of the body. Their experienced team of consultants, facial surgeons and plastic surgeons have an enviable record of successful operations attributed to them. A professional team of qualified doctors and consultants conduct all the cosmetic treatments in state of the art theatres, so you can be rest assured that your safety, quality of care and patient comfort are at the forefront of the service they provide. From the South, leave the motorway and the take the first exit on to A49 Newton-le-Willows. Exit the M6 at Junction 23; exit the roundabout onto Lodge Lane which becomes Ashton Rd. Turn right onto Crow Lane East, at the 2nd set of traffic lights turn right onto Belvedere Road. You will then see the clinic on your left hand side. First Trust Hospital is an 11 bed facility which has 9 en-suite bedrooms, 2 ´day case´ rooms and 2 modern operating theatres. 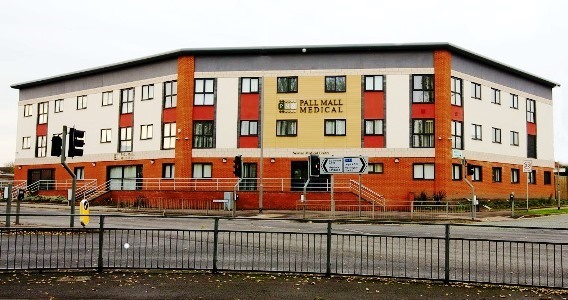 Their in-patient service facilities consist of modern en-suite bedrooms which are available to patients and include television, telephone and a choice of menus at meal times. The rooms have piped oxygen and nurse-call alarm features and there is an open visiting policy at the discretion of the nurse in charge. The hospital has an out-patient department consisting of 5 consulting rooms which are fully equipped with examination facilities for consultation and investigations. They strive to promote an optimum quality service to all patients in their care, respecting their dignity, privacy and confidentiality at all times by providing single rooms for consultations and admissions. 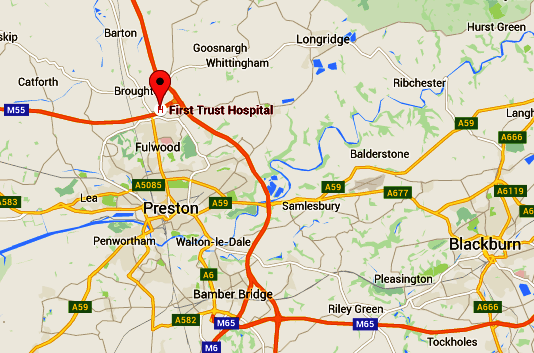 First Trust Hospital is located North of Preston off the A6 in a semi-rural private location. Junction 32 of the M6 or Junction 1 of the M55 is the required exit for the A6 northbound (signposted to Garstang). D’urton Lane is just 50 metres north of the roundabout (on the right hand side). Turn right into D’urton Lane from the A6 and travel approximately 800 metres to just before D’urton Lane passes underneath the motorway. Do not pass under the motorway. Just a few metres before the motorway bridge, turn left into the private access road to the First Trust Hospital. This is identified by a sign set back from D’urton Lane. Keep to the left. The car park is on the left with the hospital entrance in front of this.